Showing results by narrator "Suzann Nelson"
Comic Lorna Landvik gives Garrison Keillor's Lake Wobegon a feminine perspective with her story about Patty Jane and Harriet Dobbin, two wacky Minnesota sisters. 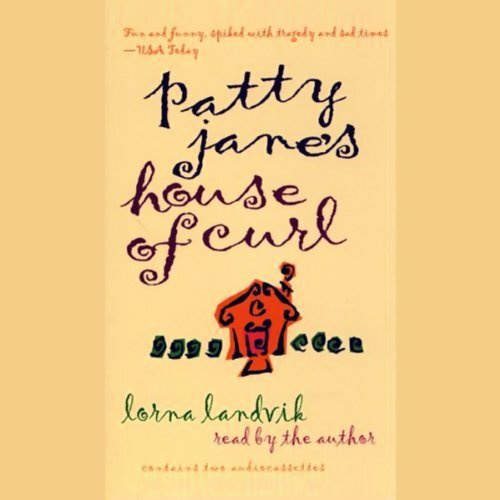 Before she can say "annulment," Patty Jane's husband has gone and a baby is on the way, leaving Patty to rely on sister Harriet and the House of Curl, a beauty shop which evolves into a support group and community workshop over three tumultuous decades. 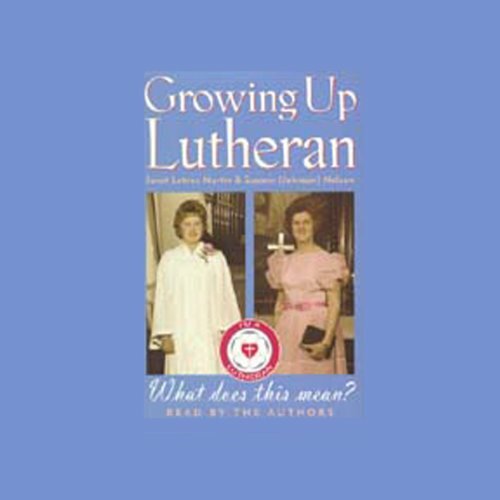 If you search for the word "coffee" in the Bible, if you're pretty sure that all the pairs of animals in Noah's Ark were married, and if you think tuna hotdish is okay but fishsticks are a little too ecumenical, you'll find humor in Growing Up Lutheran. If the Lutherans you know seem rather, er, mysterious, it will do you good.